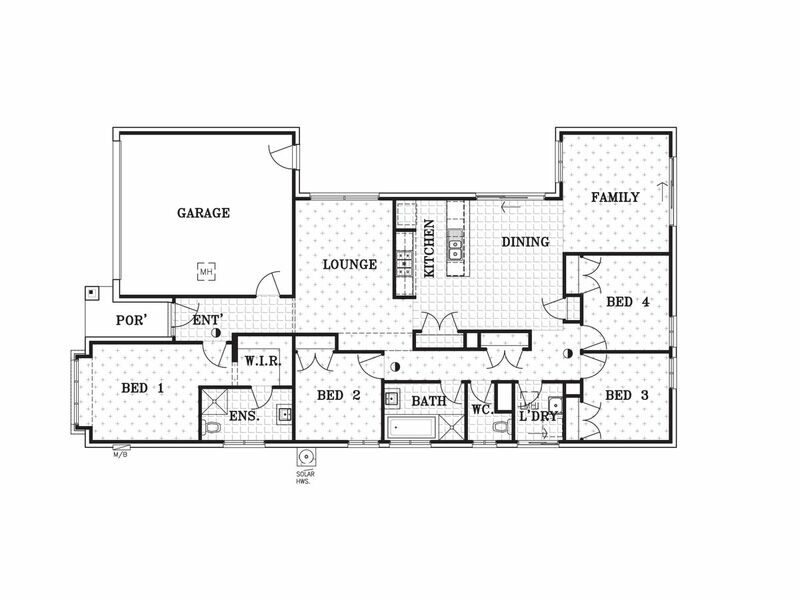 4 Bedroom home - Coastal living. 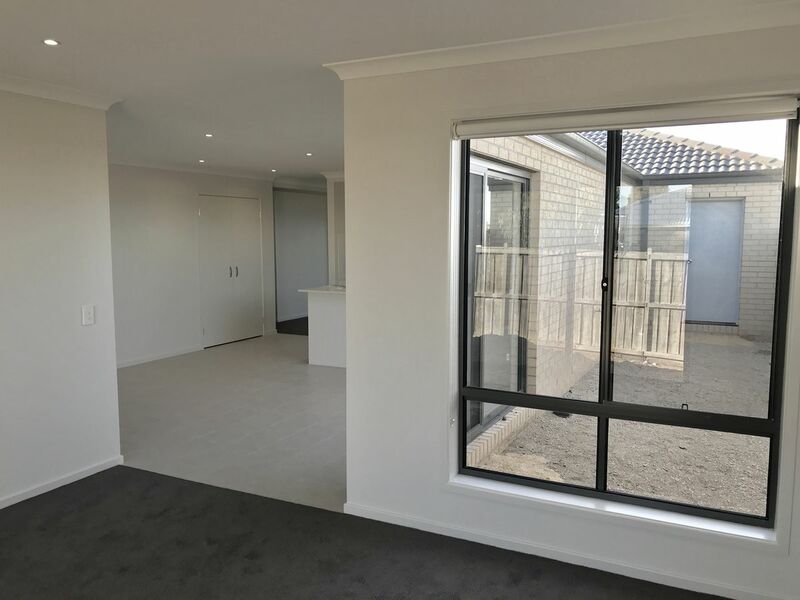 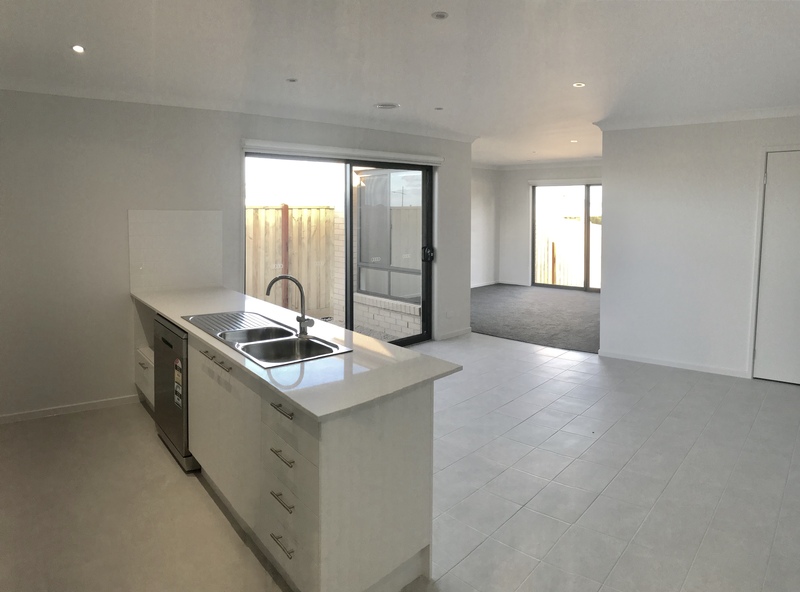 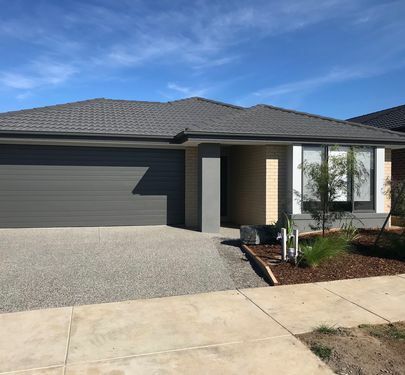 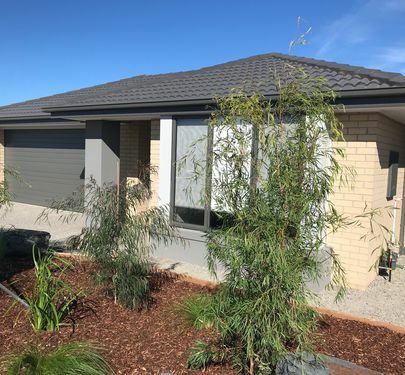 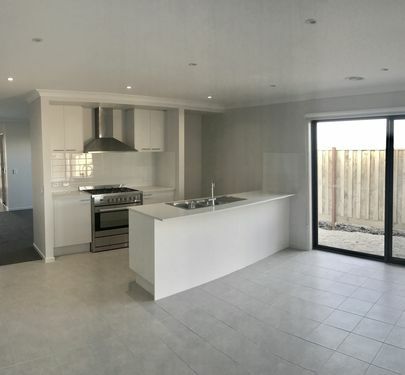 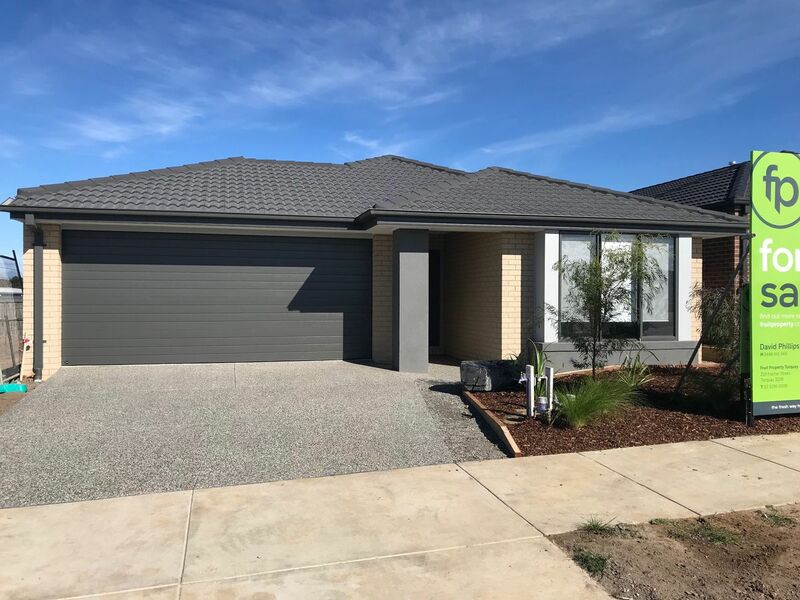 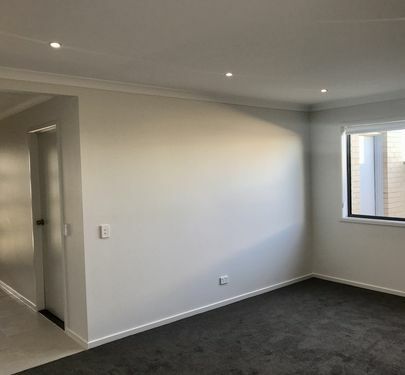 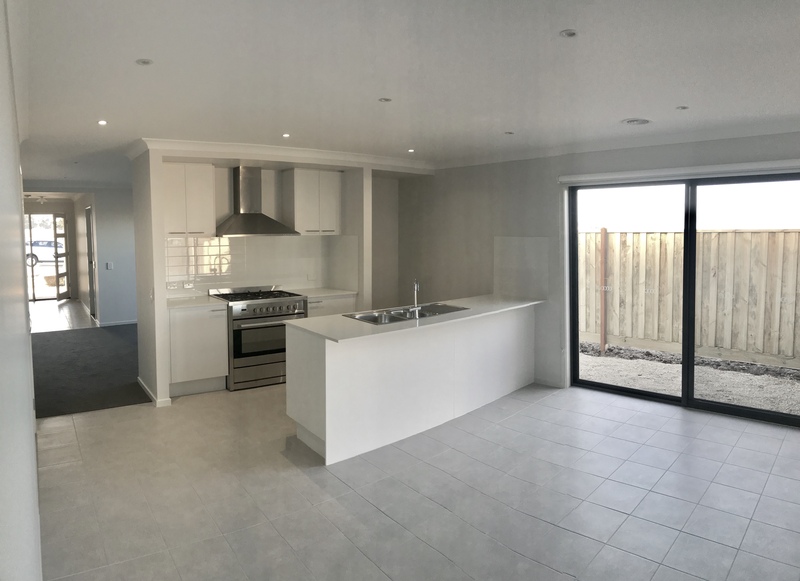 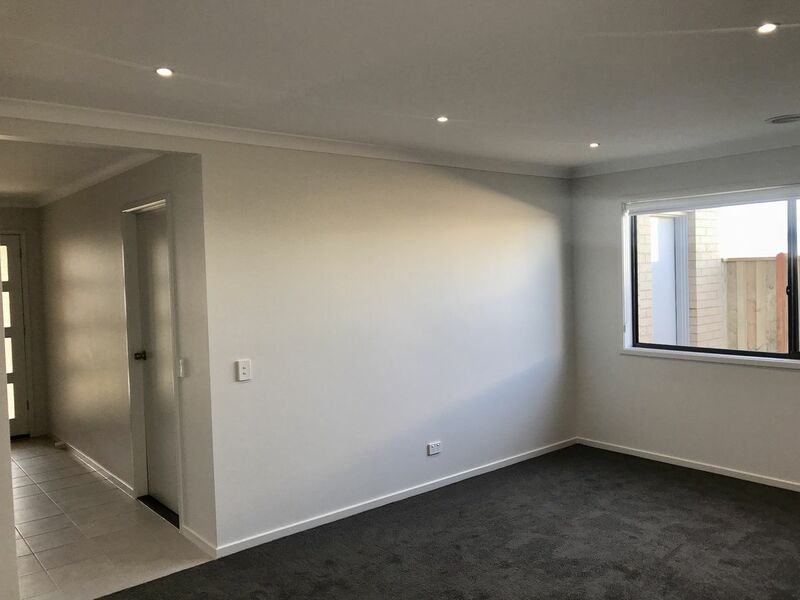 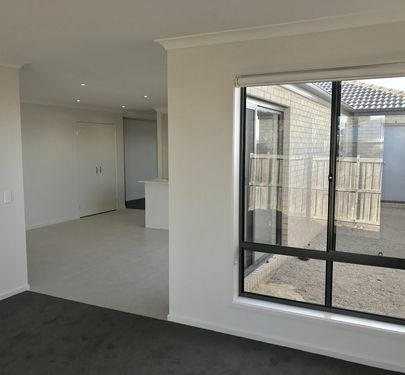 Centrally located in the Dunes Land Estate, Torquay North this 4 bedrm family home with modern open plan living & packed full of features is available now. 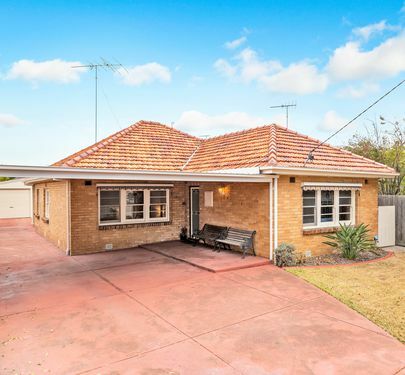 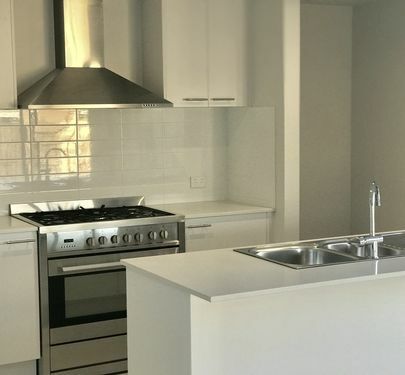 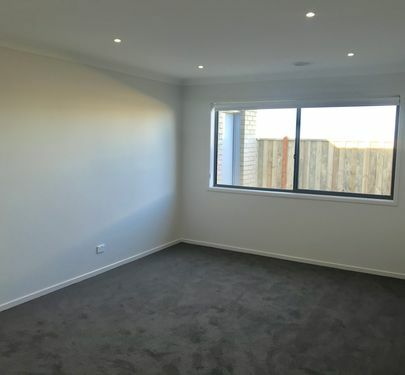 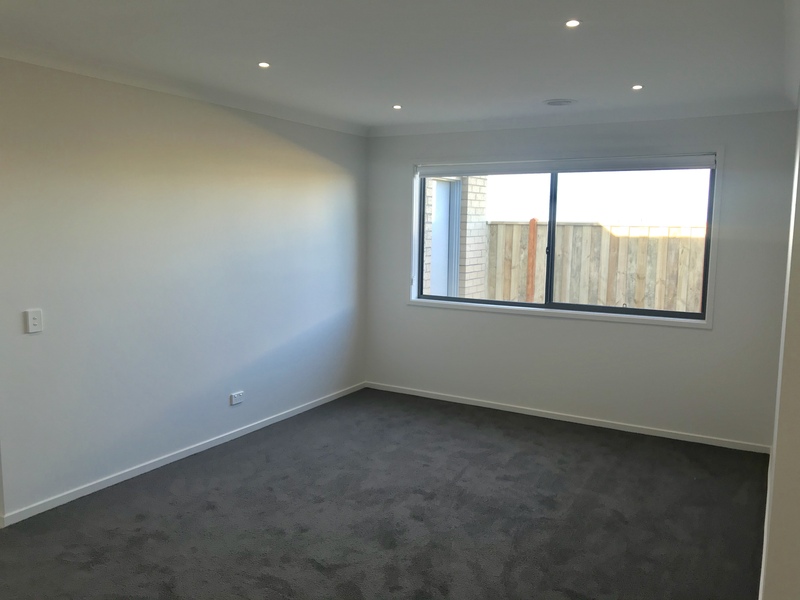 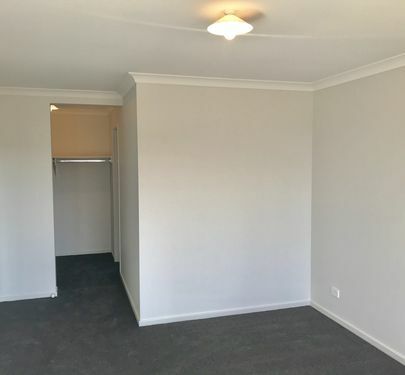 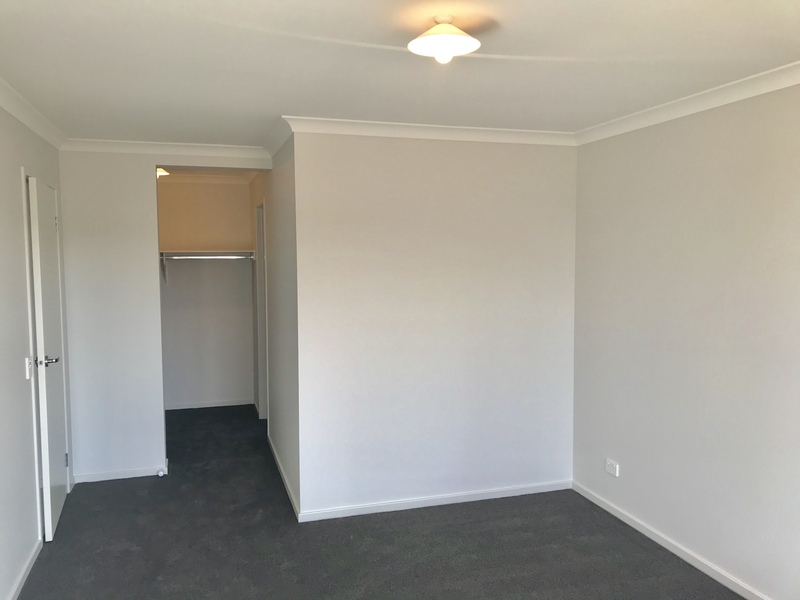 As and investment property the rental return is approximately $24,440 per annum. 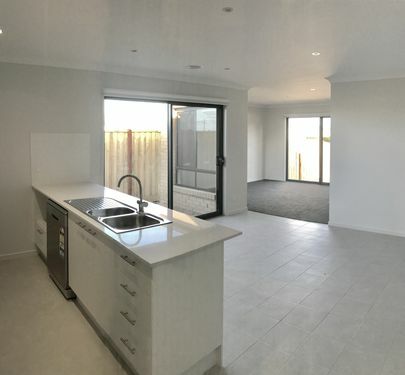 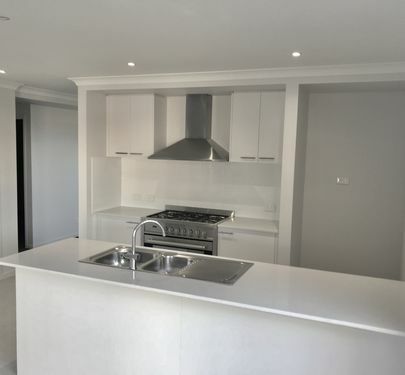 The Location is second to none and only minutes walk to Torquay North shopping Village, Torquay Secondary College & Torquay Nth Primary school & minutes more to Whites Beach, Sands Golf course & the new Torquay Sporting District. 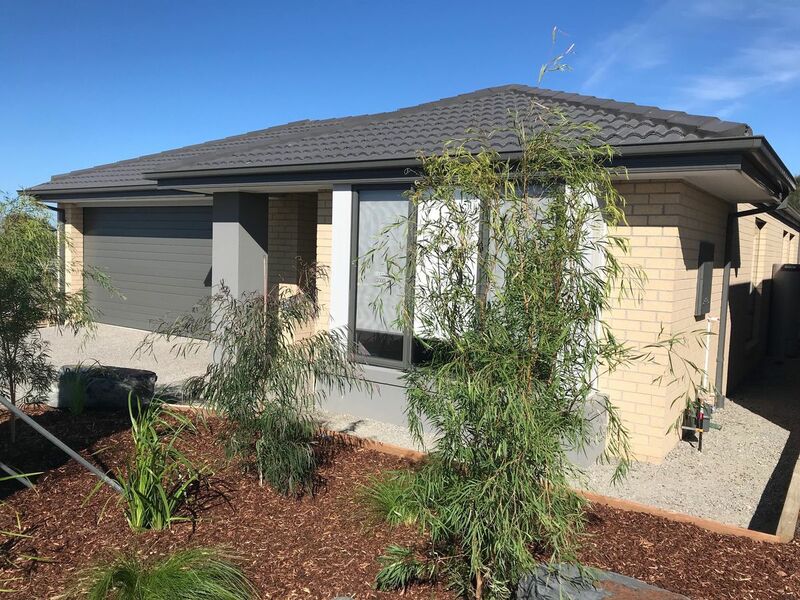 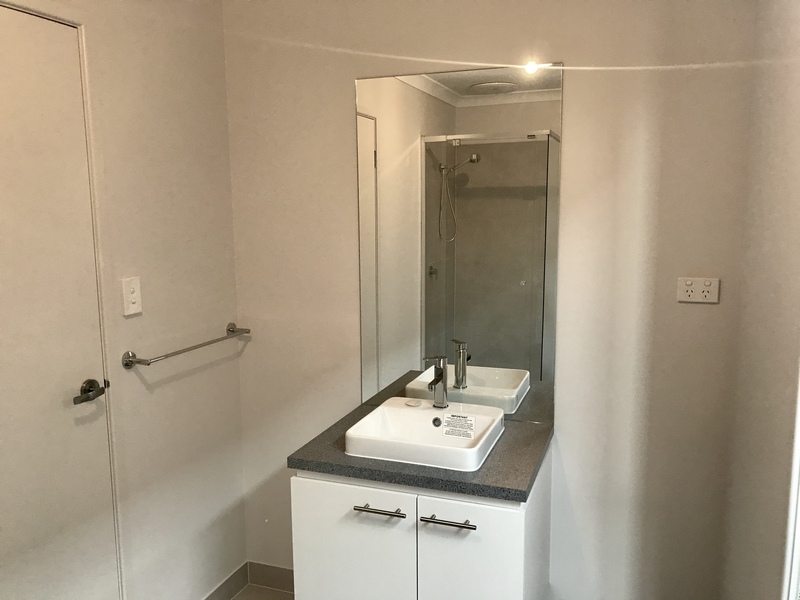 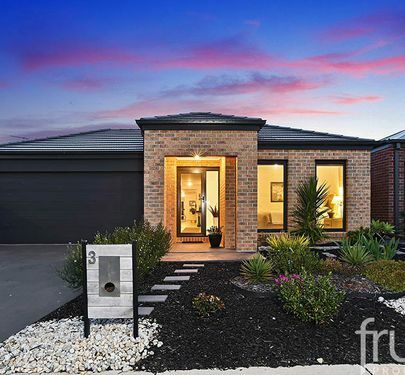 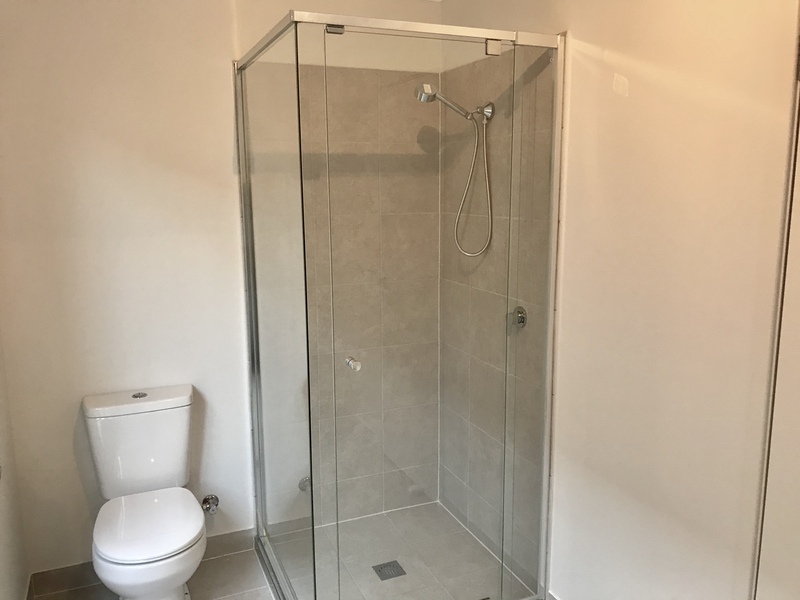 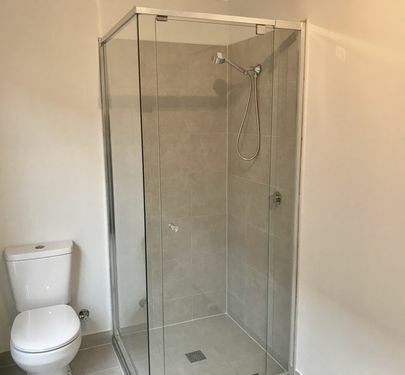 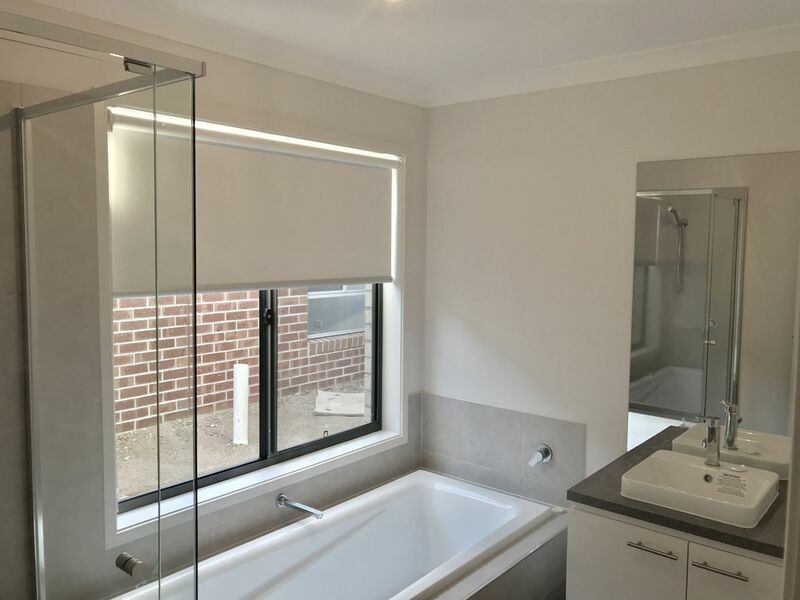 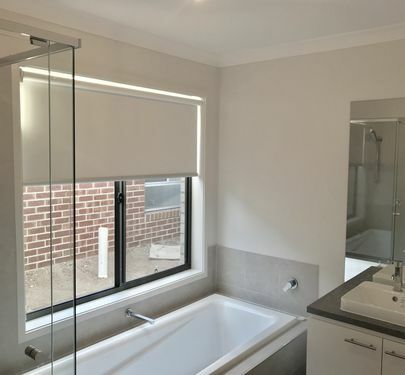 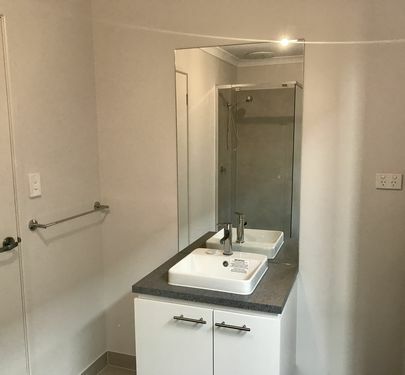 This modern designed family home highlights a Master with an en-suite & walk in robe, BIR's to the remaining 3 bedrms & a central bathrm with separate shower & bath. 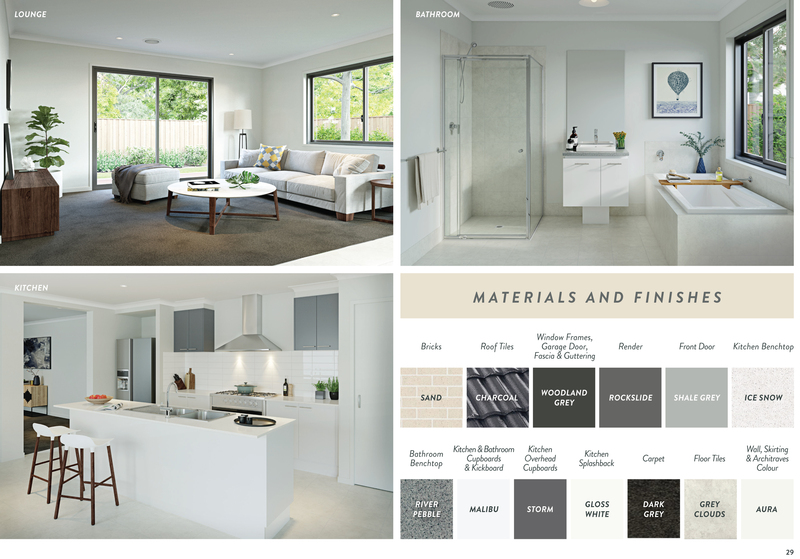 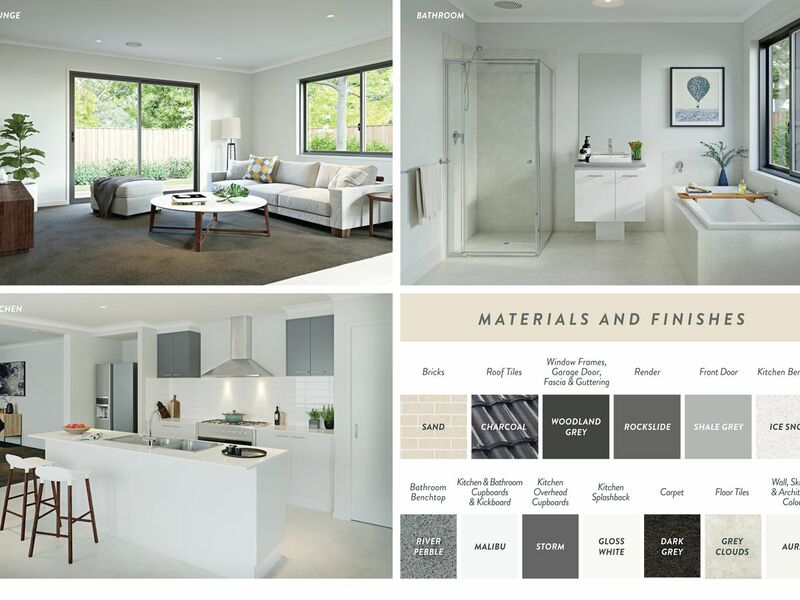 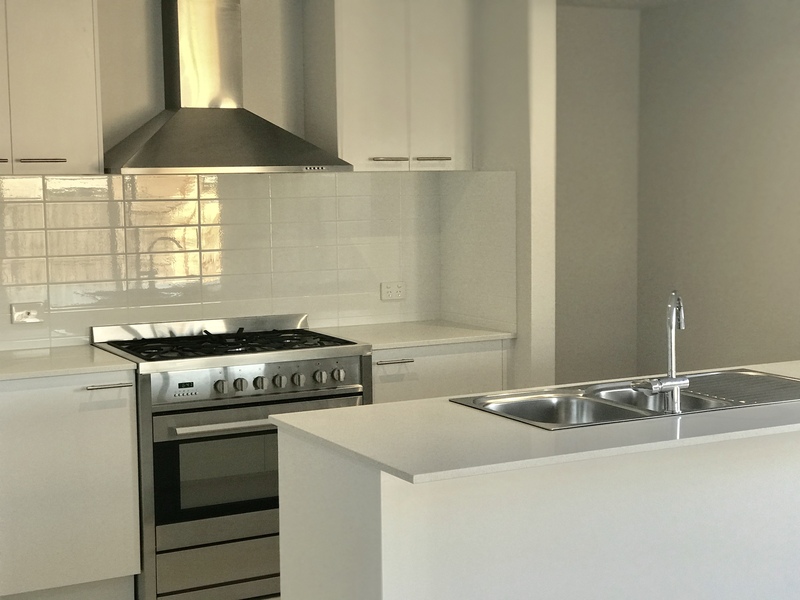 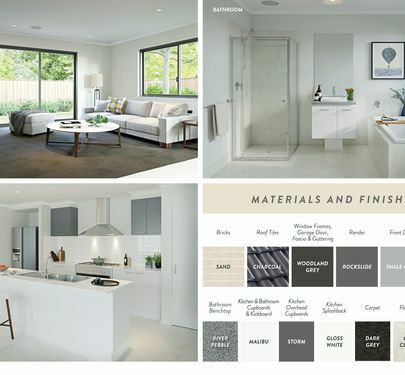 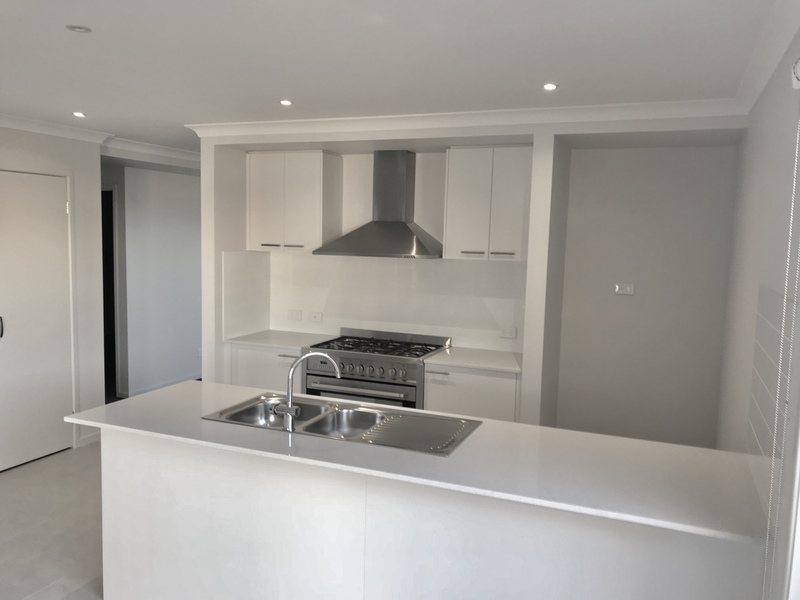 A light filled open plan kitchen including s/s appliances, 20 mm Caesar stone bench tops & ample storage adding a sense of space & luxury to the home. 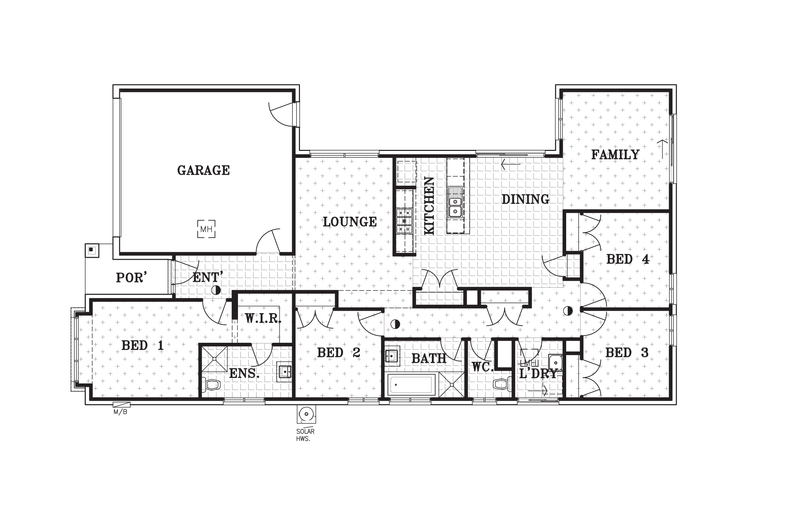 A separate lounge & family room will provide ample living space and added comfort for entertaining family & friends. 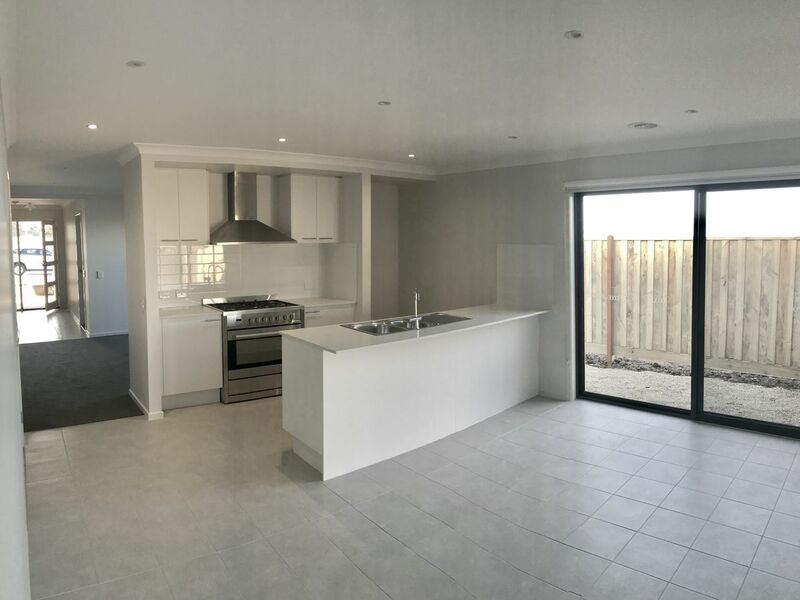 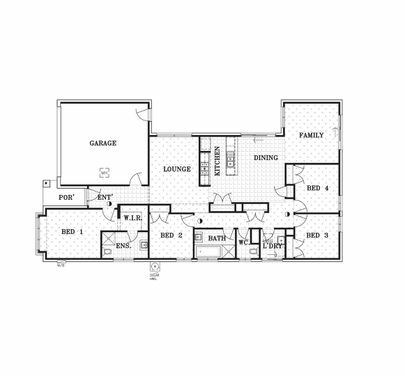 The home is offered with builders warranties and guarantees for added piece of mind.